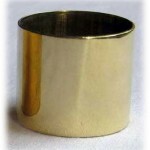 Polished brass ferrule suitable for our custom snake whips, bull whips and signal whips. Please mail sales@impact-toys.com to inquire about ferrules for other toys, or to have one of our “off-the-shelf” whips modified. On a snake/signal whip this sits below the heel knot, on a bull whip this sits in the transition between the handle and the rest of the thong. A beautiful embellishment for your whip. 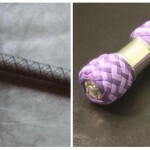 Please note: the cost of this item not only pays for the ferrule itself, but for the additional construction time and the necessary keeper knot. 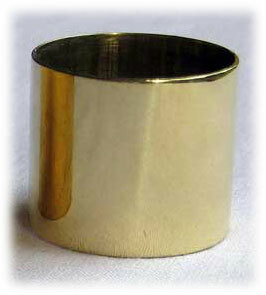 Engraving on request and will incur an additional fee. 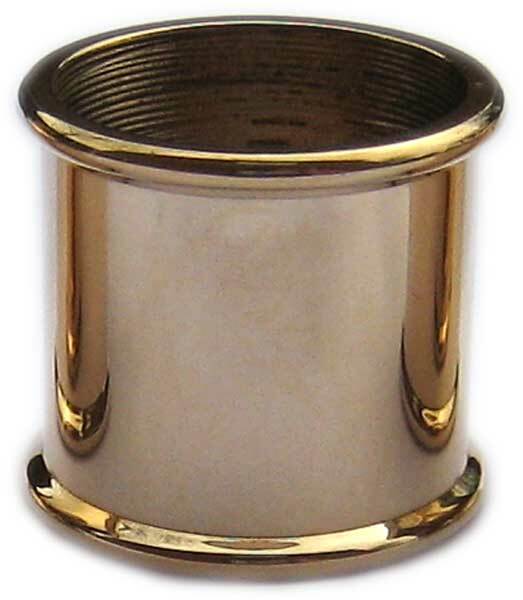 Be the first to review “Brass Ferrule” Click here to cancel reply.